Microsoft said Tuesday it had begun switching Hotmail accounts to Outlook.com as it officially launches its revamped email service. Outlook.com is also “designed to make it easy to send hundreds of photos and videos in a single message,” it said. 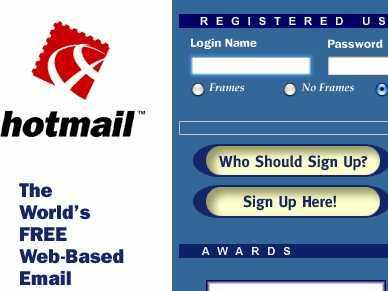 Launched in 1996, Hotmail was among the first Web-based email services.